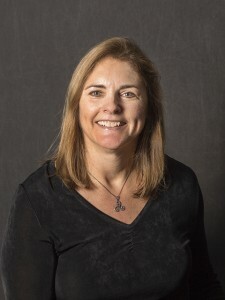 Congratulations to Nancy Cooke, professor of Human Systems Engineering in the Polytechnic School, who has been elected president of the Human Factors and Ergonomics Society. The national organization promotes the discovery and exchange of knowledge concerning the characteristics of human beings that are applicable to the design of systems and devices of all kinds. The society was founded in 1957 and has 23 technical groups and numerous local and student chapters. Cooke will begin her term as president at the Society’s annual meeting in October.